I have three years English Teaching experience in Saigon and have a CELTA cert (I did the 4 week course) along with a good quality but, I am ashamed to say, fake degree. But my CV isn't all terrible; I am a published playwright, screenwriter and whilst living in Saigon I managed to get a children's novel published in Vietnamese by the biggest publisher in the land. Employers seem to think that as I have had a kid's book published I will be good with children. This assumption is of course completely incorrect but that's on them. Will my fake degree pass as legit or will I need all my documentation notarised, translated into Khmer, etc (as is the case in Vietnam) in order to secure a work permit? Can I get a job that would provide a work permit without a degree? Is it possible to get a work permit 'under the table'? What is the situation regarding Business Visas etc? I don't really want to be leaving the country every 3 months. Any help/advice most appreciated. Thank you. Unfortunately my teaching career and my life in Vietnam ended very abruptly as I was in a serious motorbike accident which ultimately meant I had to return to my home country for treatment. 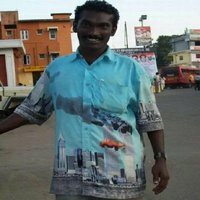 I have a shoulder/arm/hand/nerve injury called Neuropraxia that has caused me over a year of unbelievable fubar levels of agony along with totally destroying my self confidence which, as you can imagine, wasn't exactly soaring through the roof as a middle aged Tefl teacher running about in Saigon. I am flying to Laos next Sunday where I will do some voluntary work. I might stay, I might not. I have never been to Laos. I would also consider working in Myanmar. Anyone been? Vietnam and Thailand are no longer viable options for me. I am not bothered about ever going back to Thailand as I didn't like it much but I am gutted about Vietnam as I loved the place and I was beginning to build a life there. However the teaching market in Vietnam has boomed to the point where it is too late for people such as me (i.e. chancers, flops, layabouts, lost souls etc). I imagine some of you will the same about Cambodia - I was last in PP in 2008. I hope you can help answer my questions as I really need some guidance here as I am rapidly running out of life options. Would appear your medication is also used for diabetic neuropathy so it is quite likely available but may need to be ordered or got from a more expensive pharmacy. First port of call for any unusual or expensive medicine is pharmacie de la gare, by the station. Once you have a box you can show it around. A dozen or so pharmacies on st 51, some good some bad. just do not buy indian made meds! Lot of French stuff around. It wouldn't surprise me if many barang that have involvement in recruiting and selecting teachers at schools in Cambodia read this forum. You have given information that uniquely identifies you, so perhaps only the mist unscrupulous would hire you with your fake degree now. Not all schools require a person to have a degree, but others will have better information about pay at those schools. Gabapentin is readily available over the counter as Neurontin, I have purchased it here. I guess it really comes down to what degree he looks like a young white woman. To the OP, most interview processes for teaching positions in Cambodia start with you sending a photo, and they'll let you know. Thanks for the replies regarding the availability of Gabapentin. Regarding the fake degree - yes I agree it is ridiculous, unscrupulous and entirely negative. It is not something I am comfortable with and is in fact made worse by the fact that many years ago I did complete two years of an English Literature degree and then idiotically dropped out. Boo hoo. Poor me. Having a degree (and a white face) doesn't make a person a better teacher but I do understand why a degree is now often a prerequisite in securing a decent teaching job throughout se asia. In my experience of living as an expat in Vietnam and Thailand I also retrospectively understand that however much 'we' may have woven ourselves into the fabric of local society 'we' are always always 'guests' and like being a guest in someone's house 'we' should remain courteous, polite and respectful towards our hosts and the manner in which they keep their house - however daft/illogical/corrupt/contemptible things may sometimes seem to us. Unfortunately as a white man thundering about se asia it is very easy to get totally carried away by the 'freedom' on offer and end up behaving as an entitled, arrogant and dangerously impulsive disrespectful prick. I, for one, am guilty of this and I am now paying the price. However I do hope to rectify this by returning to the region and living in a more responsible and respectful way. Thomas Jefferson, American founding father, US President and author of The Declaration of Independence. Prince, American singer song writer, drug addict and author of Purple Rain. 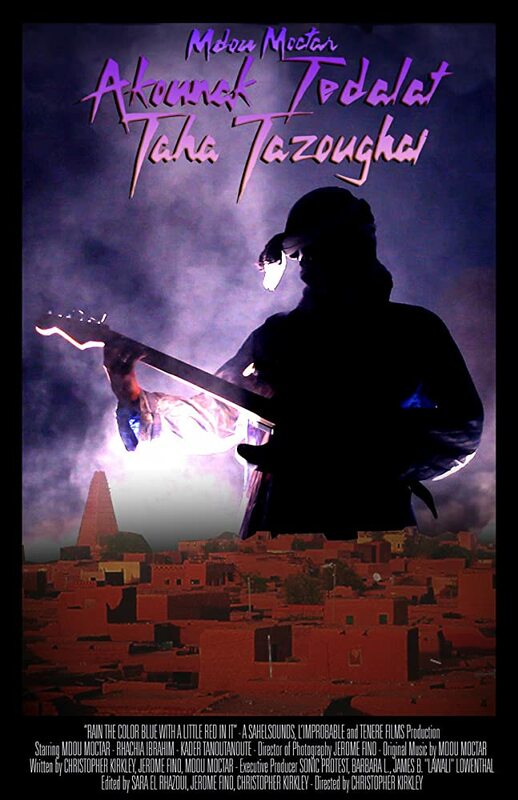 Did you know that when the film Purple Rain was remade in Niger, it was titled Akounak tedalat taha tazoughai, which translates as Rain the Color of Blue with a Little Red in It, because there is no word for purple in the Tamajeq language?